There might be a problem with Xbox Live. You might not be signed in to Xbox Live, or there might be a problem with your Xbox Live connection. You’re trying to download content that’s associated with another Microsoft account or Xbox 360 console. To fix this problem, try the solutions on this page. If a solution doesn't work, go to the next one. 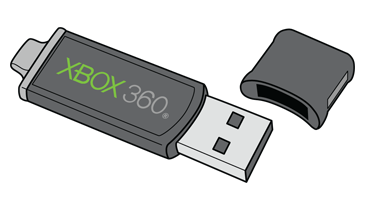 Note If you’re having problems downloading new content, see Xbox Live content won’t download on your Xbox 360 console. Try the Xbox 360 Connection Solution. If you're sure that you're properly connected to Xbox Live, skip this solution. First, make sure that you’re signed in with the Microsoft account you used to purchase the content. If you’re still experiencing the problem, it might be because you purchased it with a different Microsoft account. To confirm you purchased the content with the Microsoft account you’re currently using, check your Xbox Live subscription and transaction history online. If the content isn’t appearing in the billing and purchase history of your account, it means you might have purchased it with a different account. Try signing in to your Xbox 360 with a different account to download the content. If the content is appearing in your billing history and you still can’t download it, there may be an issue with your profile. Try redownloading your profile by following the instructions at Download your Xbox Live profile to a different Xbox 360 console or redownload it. Did you transfer the content to a new, different or refurbished console? If so, the locally stored licences for the content might be out of date. See Redownload purchased content to a new or refurbished Xbox 360 console. If you want to transfer the licence for your content from one console to another, see the "Can I transfer a content licence from one Xbox 360 console to another?" topic at Xbox 360 digital rights management. Note If you've downloaded the content and received a "This disc is unreadable" message, see "This disc is unreadable" error occurs when you use a Games on Demand game. Select Storage, and then select the storage device on which the content is saved. Select the content, and then select Delete. Confirm that you want to delete the item. Note If you don't find the content, look for a file named "Unknown Game" and select that. Select the content you’re having problems downloading, and then select Download Again. If you still can’t play or download your content, try the next solution. On the Payment & billing menu, select Order history. Next to "Show", select all. Next to "From", select All available. Scroll down to view your order history and confirm that the purchased content is listed. Sign in to Xbox.com with your Microsoft account. 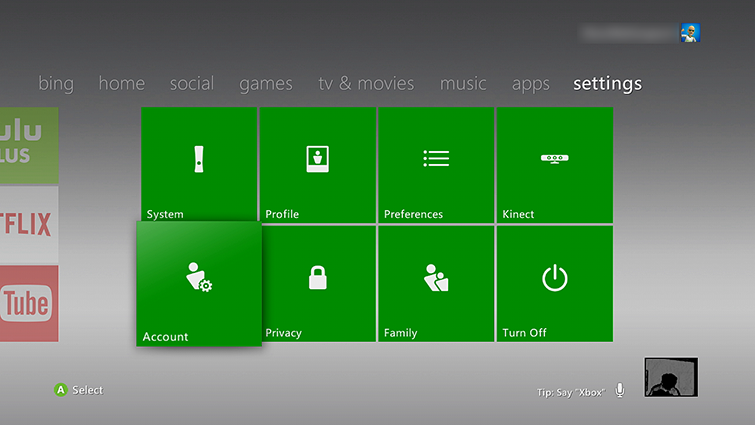 Select your gamertag in the upper-right corner. In the drop-down list that appears, select Profile. On your profile page, select My games. 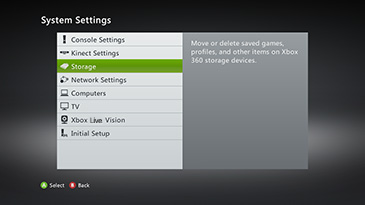 To see all Xbox 360 content you own, select View all across from "Xbox 360". If your purchase is listed on your Microsoft account but is not listed in "My games" for your Xbox profile, contact Xbox Support. If the content is listed at the online location as available to buy, your purchase may not have been completed. You'll need to purchase the content again. Remove the hard drive from the system. 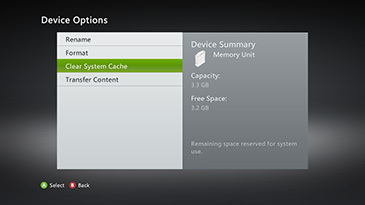 Note You cannot remove the hard drive from a 4 GB Xbox 360 console. Attach a USB flash drive. Format the USB flash drive. Try to download and launch the content again. Note If the content play without issue, this is a good indication that the storage device was the problem. For more help, go to the Device Centre. Would you like to contact Support regarding the "Can’t play or use previously downloaded content on Xbox 360" issue you were reading about or a different issue?